We were waiting to embark the rather impressive MSC Magnifica in Venice. Beside us a young couple fussed over their baby, a group of retired Germans chatted happily, a couple in their 40’s were being ignored by their two teenagers and a gaggle of thirty-something women laughed uncontrollably at an ‘inside’ joke. This was my first surprise – I had always imagined cruising as a holiday for older couples, not young couples and certainly not families. However, here we were surrounded by a mishmash of young and old. Our second surprise lay waiting for us the minute we stepped onto the ship. Swarovski crystals lined winding steps leading from the foyer to the upper deck. They captured the light from an overhanging chandelier, beneath which a grand piano perched regally on a glistening marble stage. The overall impression was that of a posh five-star hotel, rather than a ship foyer. Our next surprise was the sheer scale of the ship. We walked through a series of spacious, glamorous bars and moved to the next floor to explore a theatre, library, card room, sports bar and casino. I had never imagined the ship to be so packed with rooms, nooks and crannies to entertain both young and old. Our noses led us to a huge dining area replete with a buffet stacked with every food type you could imagine. This is where we would spend a lot of our time, dipping in and out of the fresh fruit bar, salad bar and pizza. Ah, the pizza! We were onboard no more than twenty-minutes when we discovered the best pizza we have ever tasted. Thin base, scrumptious tomato sauce and melty, yummy cheese. Proper Italian pizza. A slice or two made it to our plates every day of the cruise! Our bellies full, we strolled through two pool areas where people lazed in the sunshine and splashed about the pool. We made our way to our bedroom and here lay our next surprise. It was spacious with great storage, a good sized bathroom and most important of all, a balcony. This would come to be my favourite spot, where I could sit in the morning and soak up the views of our new destination and enjoy sunsets in the evening. The thing about cruising is you go to bed, wake up and your view has changed. 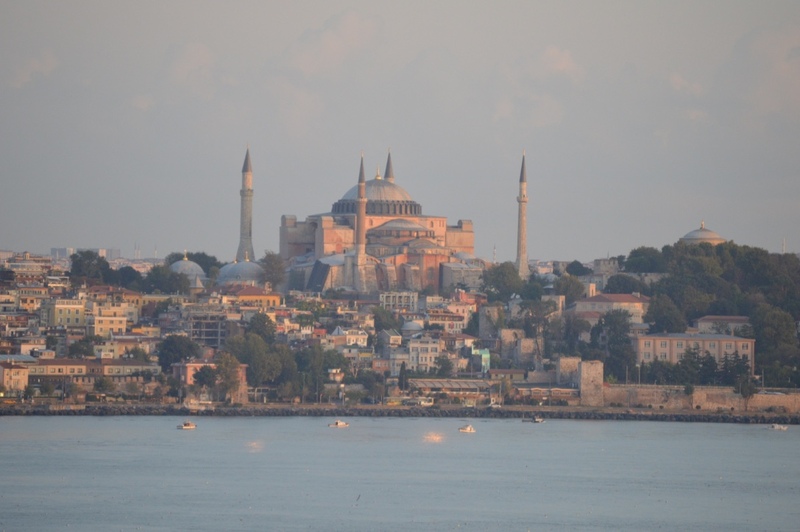 Pulling into a new port each day is exciting and often breathtaking – Istanbul was one of the most spectacular arrivals, as was Dubrovnik and Venice. All of these cities I have visited before, but never have I seen them from the deck of a ship and believe me, it’s entirely different. The morning was my favourite time of day. We would open the curtains and islands and cities would pass us by. Stepping out of our room, we were always welcomed by the beaming smile of Adi, who serviced our floor. He never failed to have a happy morning greeting and made us smile every day. We would stroll along the deck in the sunshine, make our way to the buffet before peak time, choose our dishes and sit outside on the deck soaking up the views. 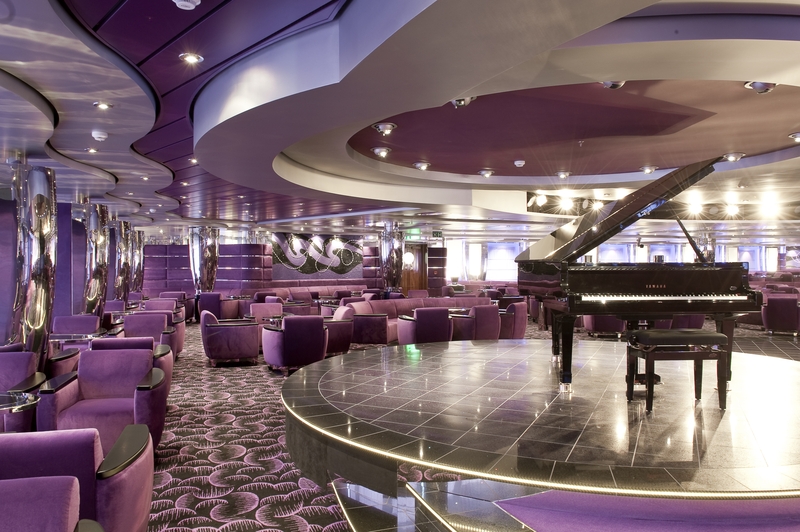 A cruise is whatever you make of it. If you want to explore a new city, indeed country every day, then you’ll be spoilt for choice with daily tours going to beaches, cities and ancient ruins. Or, if like us, you can take a more relaxed approach and let each day unfold organically. As I was in early pregnancy, some days I just wanted to laze in the shade and read, or splash around in the empty pool, while other days I was ready to jump ship and find a remote beach or walk the streets of a new city. Every day was different and the wonderful thing? The choice is yours. 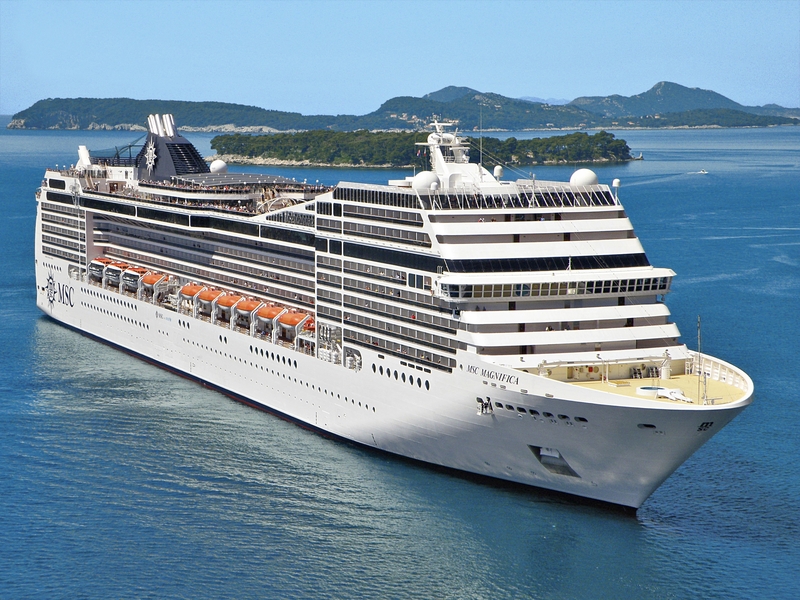 MSC Magnifica departed from Venice, stopping at Brindisi, Katakolon in Greece, Izmir, Istanbul and Dubrovnik. Katakolon was a pretty village and we jumped into a taxi to a local beach to enjoy the turquoise waters, peace and quiet. You need to gear yourself up for the intensity of Istanbul, and as time is short – don’t try to do it all. Take the bus into the centre and then walk the city, taking in the sights and smells. Queues can be long for the major sights, so my advice? Visit the spice market, the Grand Bazaar, walk the narrow streets and enjoy a turkish coffee and sweet treat. Walk the outskirts of the Sofia and Blue Mosque (queues for Blue Mosque are not as long – be sure to cover your arms and legs) and listen out for the call of prayer. Dubrovnik, ah how I love it. No matter what your mood, get off the ship for this gem. 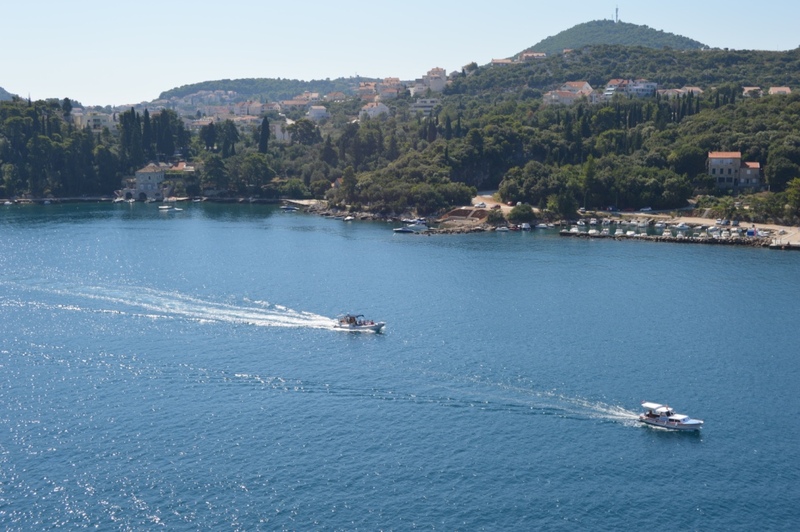 It took two days for us to figure out where everything was and we were very impressed with the facilities – casino, choice of restaurants, spa, countless bars, ice-cream bars, pool areas, boutiques, cinema, a theatre and the list goes on. I began to understand the attraction for families – a teen zone, children’s creche area, play areas, pools and plenty of pals to befriend. 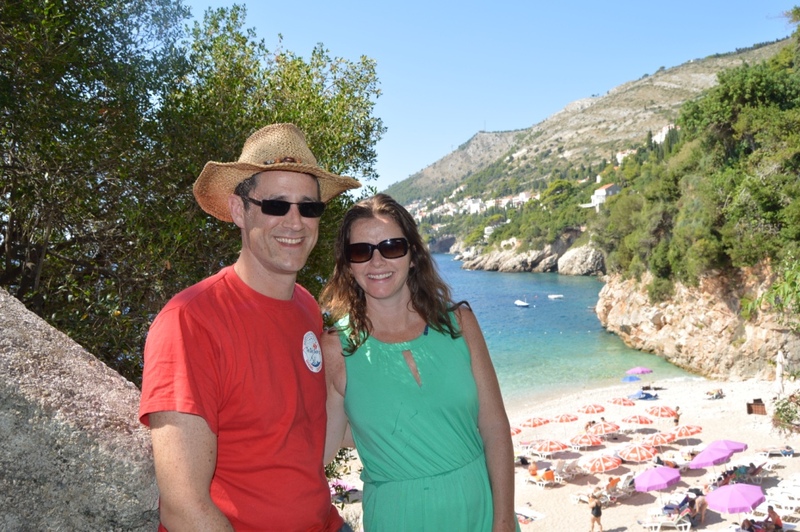 I also came to understand that a cruise is not for the over-fifties, it suits all ages. 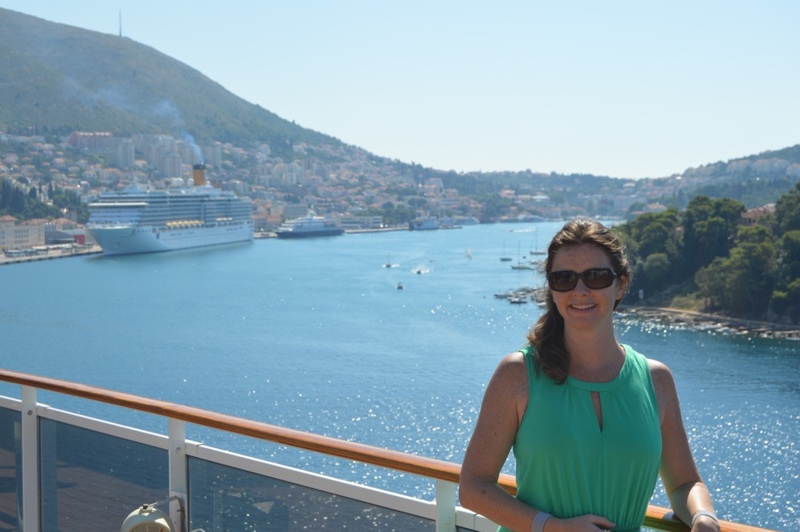 Everyone experiences a cruise differently, but no matter the age, they will benefit from the relaxation, the sea views, the change of scenery and the luxury. This was our first cruise and all my preconceptions of what a cruise would be were totally blown to the wind. 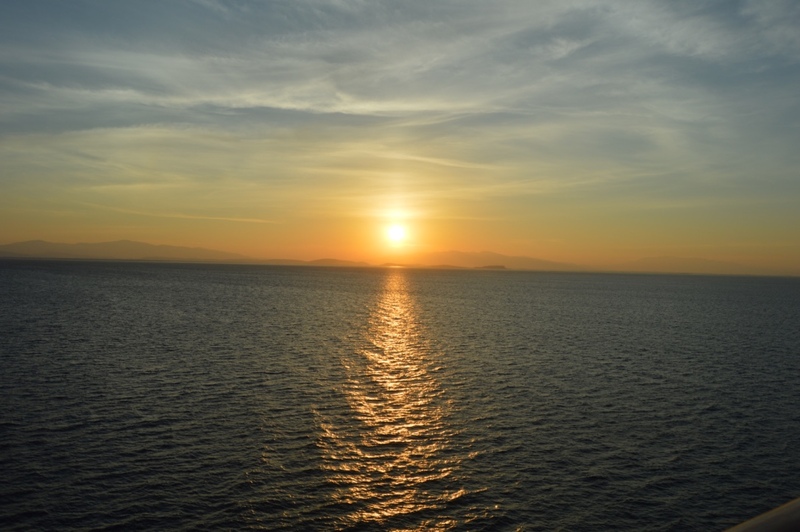 A cruise is an adventure, it’s relaxing and something a little bit different and special. Research your ship before you go – make sure it’s suitable for children if travelling as a family and make sure the stops are places you want to visit – MSC Cruises have so many different routes, choose the one that best suits your tastes. Eat in the speciality restaurants – we ate in the buffet and the food was an excellent standard. I found it hard to dine in the restaurant as I was experiencing a dislike to most foods due to being pregnant! However, we ate in the Oriental restaurant on several occasions and loved it! The extra charge is minimal and well worth the change of scenery and great food. We had the all-inclusive drinks package and despite my not drinking alcohol it was well worth it. You have endless supply of water, ice-cream, fizzy drinks and alcohol throughout the day and it works out just over €20 per day. Book a room with a balcony – if you can save up those extra euros it is worth it, believe me. We booked our cruise through Cassidy Travel who are representatives for MSC Cruises in Ireland. Talk to Cassidy Travel and tell them your requirements – who is travelling, what you like to do and they will help you choose the most suitable ships and cruise itinerary for you. 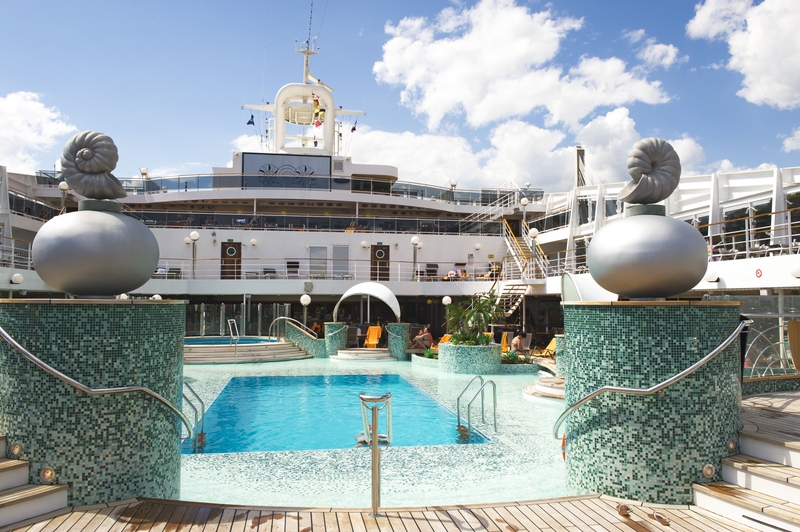 MSC Cruises have countless itineraries so check out their website for full details on all boats and trips. As mentioned on Ireland AM this morning (24 November 2015) their ship MSC Fantasia will be touring the Med from December 6 – April 2016 with stopovers at some great winter sun destinations. Prices with Cassidy Travel start from €399 (not €349 as stated – my mistake apologies, but still an amazing deal!) – this is based on a January sailing, in-side cabin, basic package, flights not included.